 TurboCoach Coach Screws Yellow Zinc-Plated 6 x 70mm 100 Pack is rated 4.9 out of 5 by 93. Rated 5 out of 5 by justdad from Excellent These screws were perfect for the job in hand, securing overlaying corrugated roofing sheets on an original asbestos roof. Rated 5 out of 5 by Paulq123 from Great product These screws are brilliant time saver on my projects because they are so fast to fit,especially with an impact driver,no need to drill pilot holes they just power on through the timber without splitting. Rated 5 out of 5 by diydude from great value bought these after reading the reviews . fantastic strong wood fixings fixed 200 in an afternoon no splitting and went straigt in using cordless drill . would definately recommend and will be buying loads more for future projects .